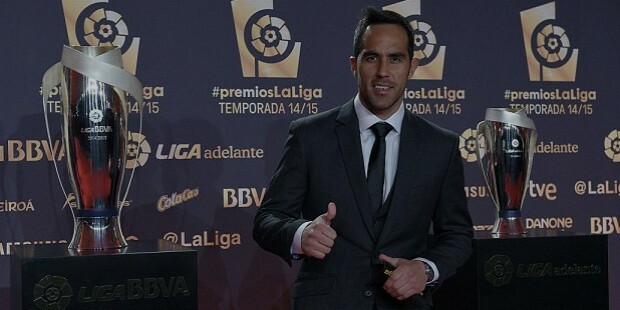 Claudio Bravo is an international professional Chilean footballer. 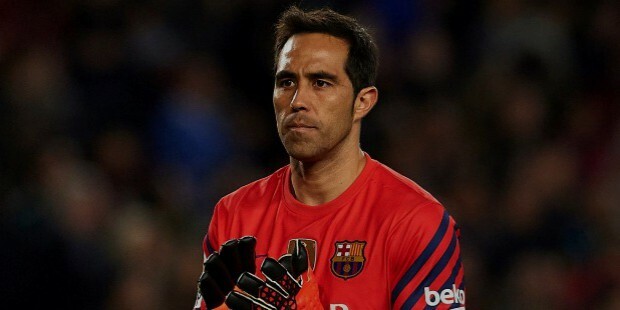 He is best known as the goalkeeper for the Chilean men’s international football team as well as the goalkeeper for the Spanish football club FC Barcelona. Claudio was born on 13th April 1983 in Viluco, Chile. He had an increasing interest in playing football since a very young age. 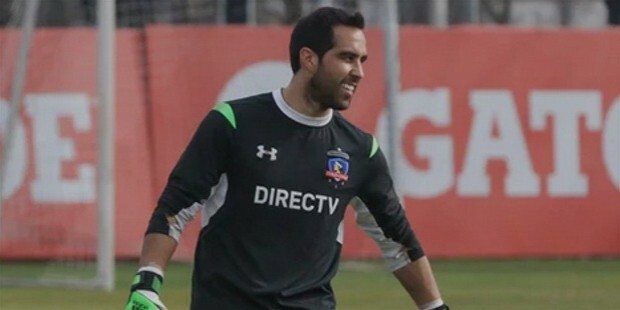 In 2002, Claudio made his professional debut with the popular local football club of Colo-Colo. Although he was initially signed up as a substitute goalkeeper for the club, he made a short appearance in a match in which he was injured. After recovering in mid-2003, Claudio went on to become the permanent goalie. 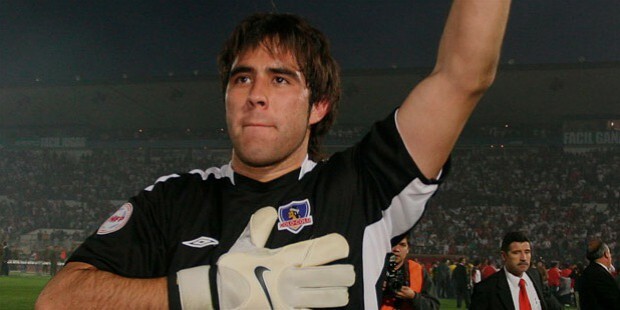 In 2006, Claudio played in a match against rivals C. F. Universidad de Chile and made a spectacular save in the penalty shootout which earned him his first title. In the 2006-2007 Season, Claudio was signed up by Spanish club Real Sociedad for 5 years. He showed impressive form in the first season with the club. In January of 2010, Claudio scored a goal from a free-kick against Gimnastic de Tarragona in a home match. However, a knee injury prevented him from playing additional games in the season. In June of 2014, Claudio joined FC Barcelona for around $13 million on a 4-year contract. He became one of the rare goalkeepers for the club where he remained invulnerable to goals for around 754 minutes from the start of his debut. In 2015, Claudio made his Cup debut while playing for FC Barcelona in the 2015 FIFA Club World Cup. He helped his side win games against Club Atletico River Plate, and Guangzhou Evergrande Taobao F. C. Claudio has also been an instrumental player for the Chilean men’s national side. He has played for the Under-17, Under-20 and the Under-23 teams for Chile in international level football. In July of 2004, Claudio made his debut for the senior national team in a match against Paraguay in the 2004 Copa America as well as the 2006 FIFA World Cup Qualifiers. 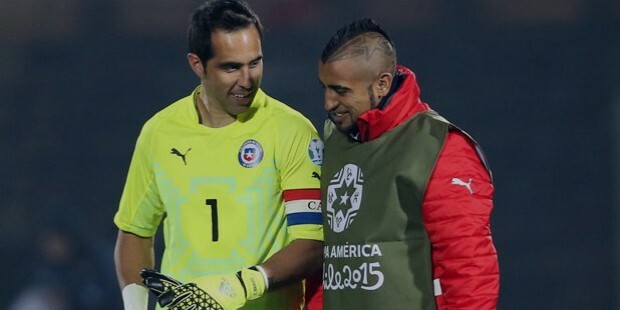 In 2007, Claudio played for the Chilean side in the Copa America in Venezuela. He played in all four games and was named as the captain of the team after the retirement announcement of Marcelo Salas. 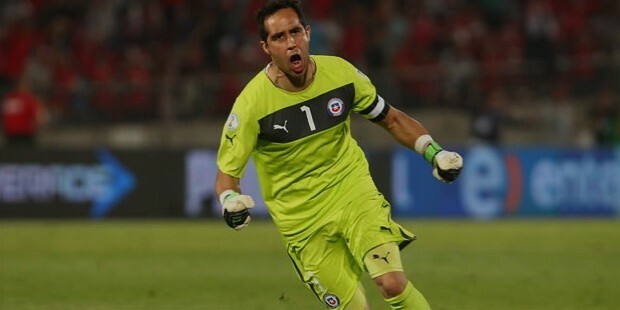 In 2011, Claudio again played impressively which resulted in Chile reaching the quarter-finals in the Copa America. 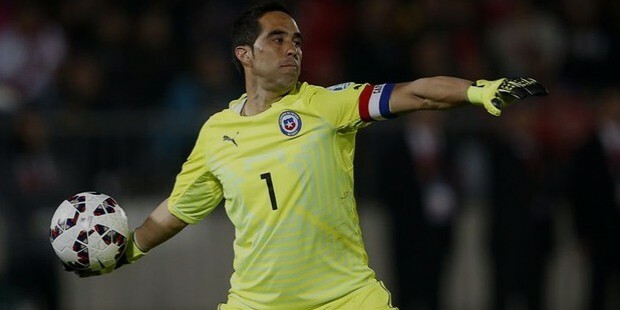 In 2010, Claudio was captain and goalkeeper for the Chilean national team in the World Cup. His side eventually lost to Brazil in a 0-3 loss. In 2014, Claudio was once again selected for the 2014 World Cup and displayed immense capacity with another loss to Brazil in a penalty shootout in the 16-team round. 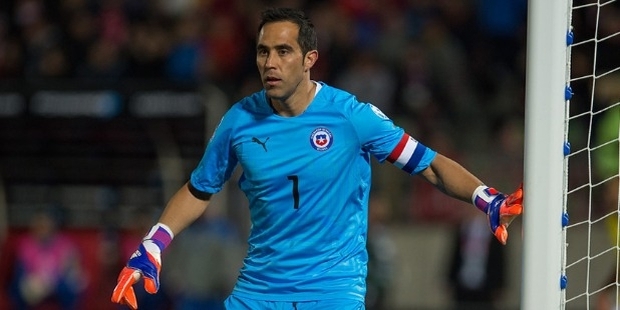 In 2015, Claudio was notable for his captaincy and goalkeeping skills as the Chilean side won the first major international title, the 2015 Copa América. 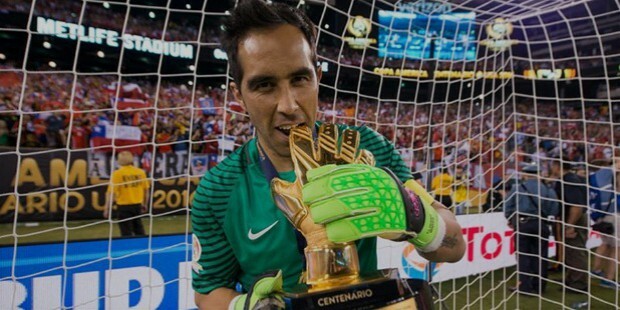 Claudio Bravo is Chile’s most valuable player with over 100 appearances since his debut game in 2004. He has played for the Chilean national men’s football team in 2 world Cups and 4 Copa América cups as well as captaining the side to winning the 2015 and 2016 Copa América tournaments.